Physician burnout is not a new problem – A 2019 Medscape study found that 44 percent of U.S. physicians suffer from burnout, making this one of the most pressing issues we’re experiencing in health care today. As physicians suffer, turnover rates surge, the quality of patient care declines and medical errors become increasingly common. The roots of physician burnout are difficult to pin down, but Dr. Chris Lewis, a physician executive at Cerner, breaks the causes into four main categories: autonomy, communication, physician engagement and physician expectations. As burnout rates grow, health care organizations need to prioritize mental health resources while also providing flexible EHR training to improve physician satisfaction. Effectively confronting physician burnout begins with creating workflows that are functional, reliable, usable, convenient, pleasurable and meaningful. Fixing this industrywide challenge will require collaboration and cooperation among providers and vendors alike. At HIMSS19, expect health information and technology professionals to engage with clinicians on how to better accommodate their care delivery workflows for a more personalized and intuitive experience. Consumerism — the notion that people make purchasing decisions based on information about health care cost and quality —is here to stay. As people pay more out of their own pockets for health care, they’ll continue to look for ways to manage those expenses. More and more, consumers are demanding seamless interactions across health care organizations, including price transparency for services and prescriptions. The growth of new technologies, such as virtual reality, augmented reality, artificial intelligence, and customer relationship management (CRM) systems is shifting care delivery to a more personalized, convenient and effective experience. Consumers are encouraged to collaborate with their physicians and be engaged in their own health and care. The industry is being redefined as care encounters move from a physical space to a digital ecosystem. These changes empower providers to better understand and serve consumer and patient needs. 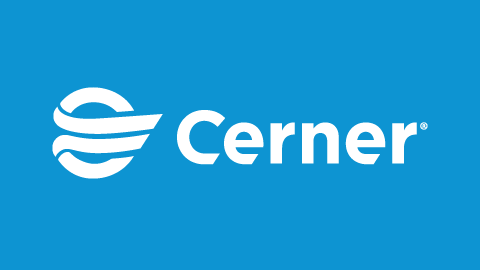 At HIMSS19, Cerner and Salesforce will present health care professionals with a clinically-informed, enterprisewide customer relationship management system that can help organizations know, engage and manage the health of their populations. Since its creation in late 2011 and subsequent release in 2014, Health Level Seven International’s (HL7) Fast Healthcare Interoperability Resources® (FHIR) standard has led the way in providing developers and software engineers with the tools to integrate their applications into health care ecosystems, further empowering clinical communities across the globe. HL7 recently reached a key milestone when it released its FHIR Release 4 (or R4) earlier this year. R4 represents HL7’s first normative release of the framework, which is expected to improve access to complete patient records and support a broader suite of applications for the foreseeable future. As methods of health care delivery evolve, patient-centered health care is increasingly depending on the ability to aggregate health data across provider networks. In the ongoing shift to value-based systems, care providers are seeking innovative technologies and applications to support everchanging care models. Open code platforms, such as the Cerner Open Developer Experience (code), use these standards to encourage innovation in care delivery by allowing the integration of apps into entire health ecosystems. At HIMSS19, look for meaningful dialogue and collaborative efforts between health care providers, IT vendors and third-party app developers. While R4 is a momentous step in the right direction for flexibility and efficiency in interoperability, the momentum will not stop there – HL7 FHIR Release 5 is expected to publish in the third quarter of 2020. Public sector health agencies on the federal, state and local levels rely on clinical, operational and financial solutions that are provider- research- and policy-based. Streamlining health system operations and reducing costs while maintaining high-quality services is a must for these organizations. As leaders work together to improve veteran and military health care through modernizing the Department of Veteran Affairs’ (VA) EHR, active service members and veterans can look forward to seamless care in a single longitudinal health record. Other top priorities in the U.S. health care landscape are behavioral health, the opioid crisis and chronic diseases. Improving outcomes in these areas requires technology that can optimize workflows and aggregate health information records across the continuum. HIMSS19 is an opportunity for health care technology experts to connect with government providers on intelligent, secure solutions that support their unique populations. Interoperability and the capacity to share and exchange vital information between health care providers is a key and fundamental element of successful care coordination. It’s something the industry has desired and needed for many years. The initial rollout continues to go well. In the first two months, CommonWell-enabled providers to bilaterally exchange more than 78,000 documents with Carequality-enabled providers. At HIMSS19, Asnaani, along with Dave Cassel, vice president of Carequality, will co-headline “Making True Nationwide Interoperability a Reality,” a session that will highlight the CommonWell-Carequality Connection. Through collaborative efforts, this partnership will allow care venues to exchange patient data from any organization, propelling patient care forward. Look for both leaders to share their experiences of working through this initiative at the HIMSS19 Interoperability Showcase. The systems and structures through which health and care are delivered to populations vary across the globe, however, the emphasis on delivering high quality care across venues is universal. A global outlook provides opportunities for collaboration and sharing of best practices between countries and informs the development of new solutions to deliver smarter care, better outcomes and healthier populations. The boundaries of clinical acute, primary, community and social care are increasingly being broken down in global markets. Seamless interoperability between disparate systems and the aggregation, normalization of data provides insights that serve the quadruple aim of advancing care outcomes while lowering the cost of care and improving the experiences of both consumers and care providers. At HIMSS19, health care leaders from more than 90 countries will join forces to connect across geographical borders and build relationships that drive smarter care and better outcomes. 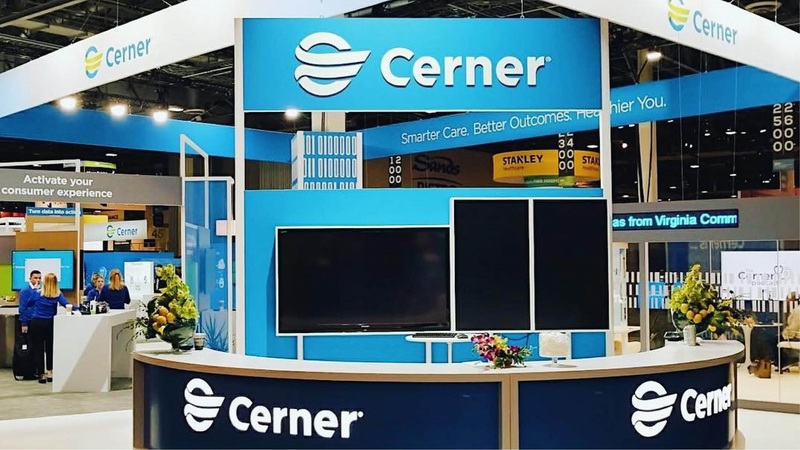 Cerner is exhibiting at HIMSS, February 11-15, 2019 in Orlando, Florida. Visit us in booth 2941 to explore our suite of solutions and services and dive into discussions on the latest health care topics with leading experts. Learn more here.